St. George’s Caye Resort offers an intimate private island experience where you can relax and indulge in rustic elegance and unparalleled service. Our pristine, secluded retreat sparkles with natural beauty and is conveniently located only 7 miles from Belize City, making it easily accessible from the mainland yet worlds away. Whether you seek supreme relaxation or extreme adventure—or the ultimate romantic getaway—our friendly, local staff is here to pamper you in paradise. Situated on the sandy beaches of a small, private residential island, St. George’s Caye Resort has 12 well-appointed cabanas and a main lodge, all of which are just a stone’s throw from the crystal clear waters of the Caribbean. The resort, one of Belize’s original diving lodges, has been transformed into a tropical playground with diving, snorkeling, and water sports right at your fingertips. You’ll slip into “island mode” in an instant after taking a dip in our sparkling pool or lazing in the hammock on the veranda of your beachfront or overwater cabana. We are less than a mile from the Belize Barrier Reef, allowing you to explore the magnificent undersea world within minutes of arrival on the island. If you are looking for the best SCUBA diving in Belize, our knowledgeable on-site dive staff will help design your dive itinerary, arrange refresher sessions and certification courses, and share the secrets of the reef first hand with an un-crowded diving experience. Our central location means we can easily take you on excursions to the mainland to explore Mayan ruins, visit museums in the city, or go cave tubing and zip-lining in the jungle. And if you’re seeking an experience to make your visit over the top, just name it! 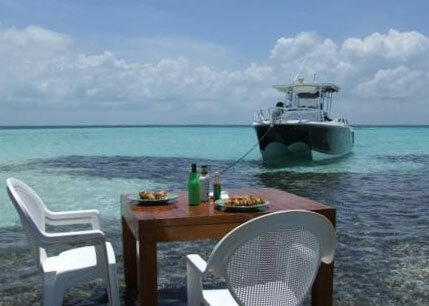 From dining on our sandbar in the ocean to hand-delivered Cuban cigars after a long day of fishing, the friendly staff at St. George’s Caye Resort has the experience and dedication to make your dreams a reality. We offer “farm-to-table” dining at St. George’s Caye—most of the produce and meats we serve are grown in our chef’s village on the mainland and brought out by boat several times a week (except for the coconuts which grow right on the island!). We eat together “Banquet Style” and our guests get to know each other while sharing meals and stories on the covered outdoor dining porch overlooking the ocean. 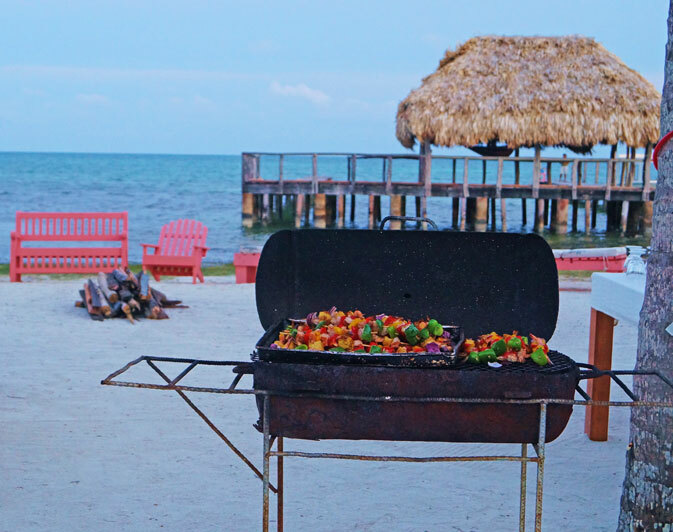 And on most Saturday evenings, in true Belizean style, we have a BBQ and bonfire on the beach. This is your vacation and we want you to spend your time doing what you want to do: whether that’s adventure, romance, relaxation, or a little of all three. 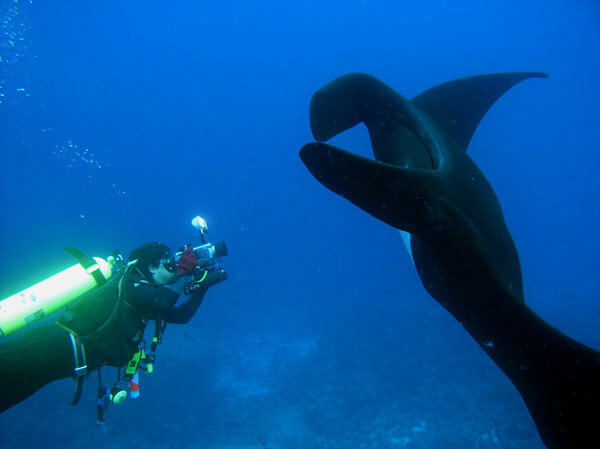 Our tranquil island retreat welcomes guests 15 years and older (13 and up for divers). 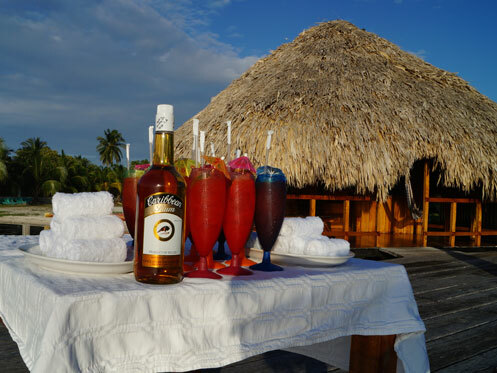 If you’re looking for a small, safe, and secluded island retreat where you can enjoy all that Belize has to offer, you have found it at St. George’s Caye Resort. But don’t just take our word for it. Our guests rave about the St. George’s Caye Experience!